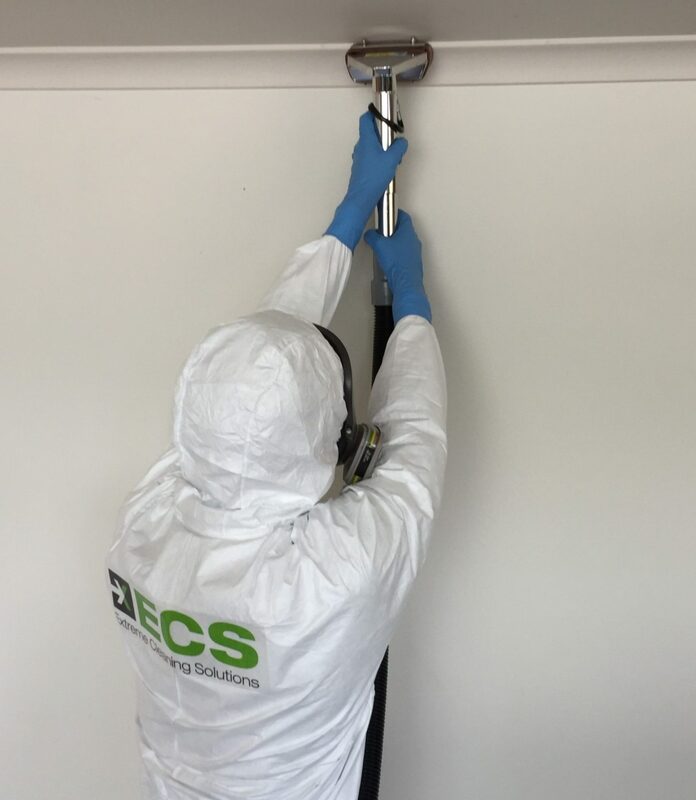 The goal of ECS is to be the most innovative market leader in methamphetamine (P) decontamination and remediation to provide clients with peace of mind and superior service. Our friendly and professionally qualified personnel are highly skilled and committed to using innovative technology to deliver more advanced and effective results for our clients. We distinguish ourselves from other providers with a thorough knowledge and understanding of the unique nature and complexity of methamphetamine contamination. Our team is committed to the processes ECS has developed to ensure that every remediation project exceeds industry standards, on time and within our competitive pricing. In addition to a GUARANTEE of successful decontamination to below NZS 8510:2017 guidelines, we will provide a Scope of Works before commencement of the work and again after completion of the work. A final Clearance Certificate, along with a Waste Disposal Certificate for any materials removed from the property during the decontamination process will be provided. 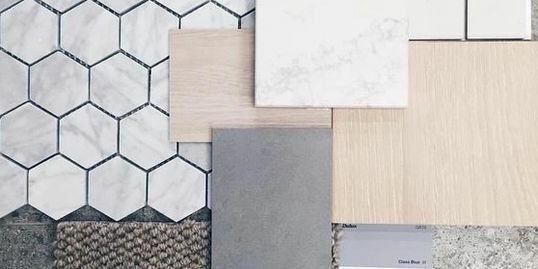 For those busy clients who wish to redecorate their home following the decontamination process, we offer an inhouse interior design service by a qualified and experienced interior designer. This includes colour schemes, design features and coordinating with specialist trades people for any work you decide to be carried out. 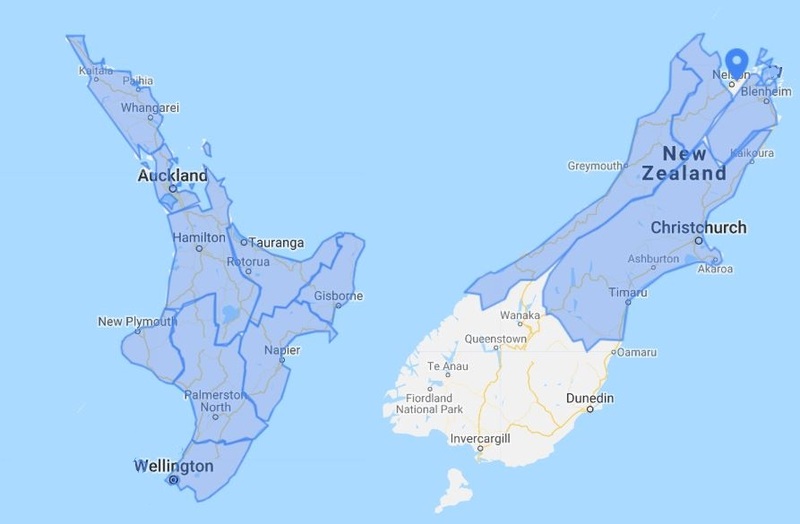 ECS covers the territories of Auckland, Waikato, Bay Of Plenty, Wellington, Manawatu-Wanganui, Canterbury, Northland, Hawke's Bay, Taranaki, Nelson, West Coast, Gisborne, Tasman & Marlborough. Planning is underway to provide a National service and solution so if you live outside the above-mentioned areas, please call as we may still be able to assist. Contact our team to request a confidential, obligation free quote.